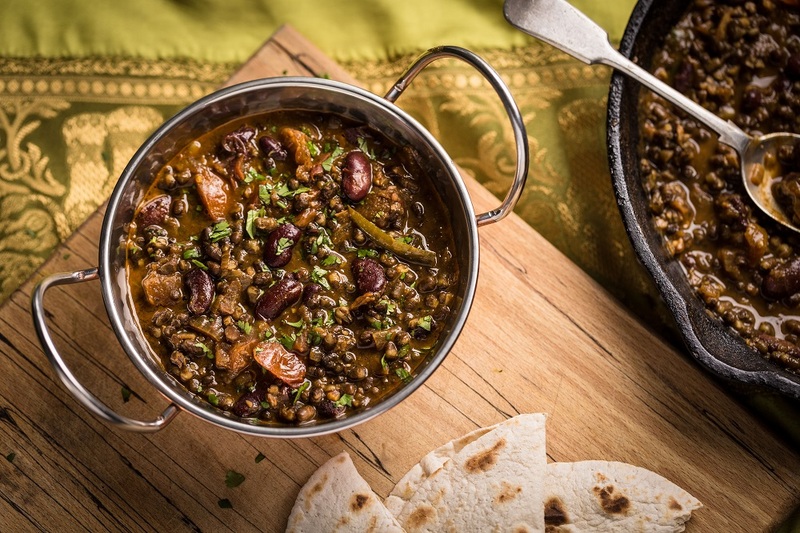 Dal Makhani: The British Dal Festival Recipe Ideas. What do you think of this Dal Makhani recipe? I love the spices in this dish! Hope you are having a great week and thanks so much for sharing your awesome recipe with us at Full Plate Thursday!